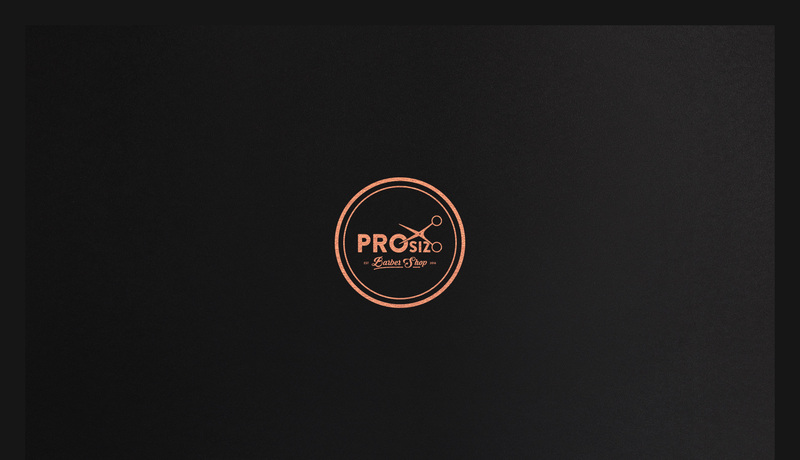 Blending both modern and vintage, PROsizo is Ottawa's new venue offering the most authentic barber shop experience. PROsizo came to us looking for a unique identity in a saturated Ottawa market. We worked together to create a fresh vintage look that helped set them apart from the competition. They absolutely loved the new hipster design.